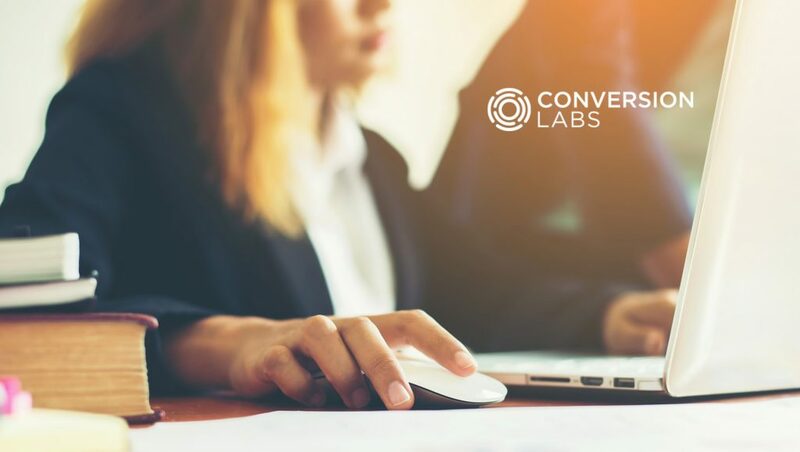 Conversion Labs, Inc., an e-commerce company that builds and scales innovative brands, announced the appointment of seasoned direct response marketing expert Sean Fitzpatrick to serve as the company’s new Chief Acquisition Officer. Mr. Fitzpatrick will oversee Conversion Labs’ online customer acquisition efforts for all of the Company’s current and future brands. In addition, Mr. Fitzpatrick will serve as the President of PDFSimpli, Conversion Labs’ majority owned online solution for editing, converting, annotating, signing or maintaining PDF documents. Mr. Fitzpatrick is a leader in direct response marketing, specializing in the legal, lifestyle and software as a service (SAAS) verticals. Most recently, he was Head of Customer Acquisition at BOLD, an online company in the career space that connected jobseekers with recruiters. While at BOLD, he created a brand new integrated department that tripled net revenue in four years. His 20 person customer acquisition team included SEM, SEO, affiliate marketing, social marketing and content marketing specialists for the B2C and B2B markets.